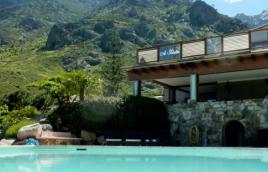 On the page Hotels in Corsica, you will find a list of a number of hotels in Corsica, either hotels in southern Corsica or hotels in Upper Corsica. 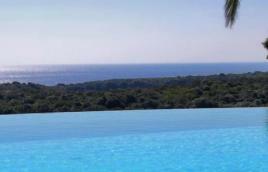 This list will help you prepare your holiday in Corsica depending on your budget but also on where you want to spend your holidays in Corsica. 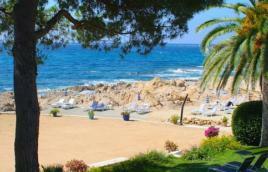 So you will find everything from inexpensive hotels in Corsica to luxury hotels in Corsica and even deluxe hotels in Corsica. 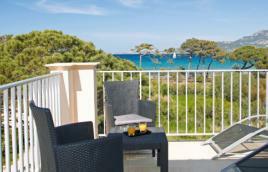 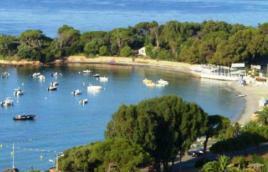 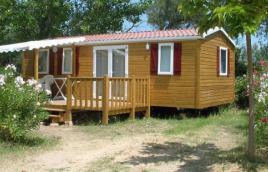 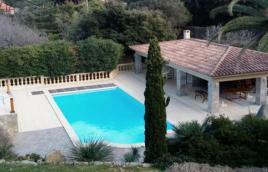 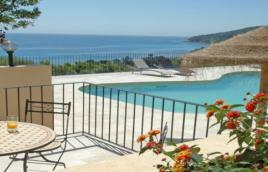 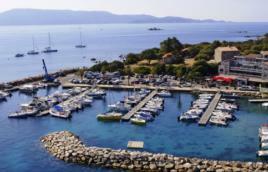 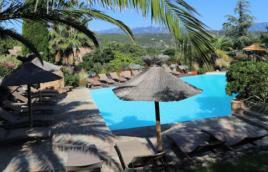 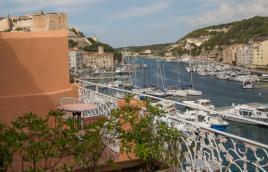 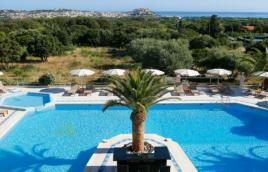 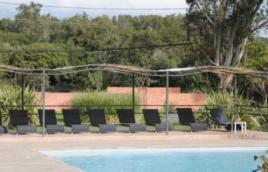 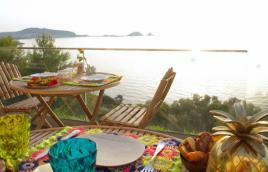 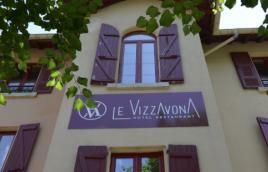 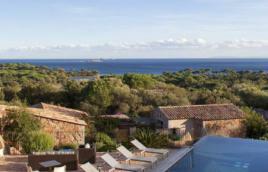 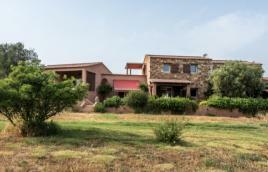 If you are planning a family holiday in Corsica, you will find holiday resorts that will appeal to your entire family. 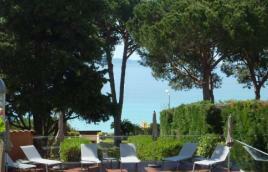 In the hearth of a flowered square, at 15min from the nicest beaches by car. 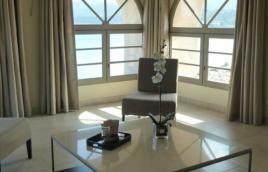 Relaxation and quiet ensured. 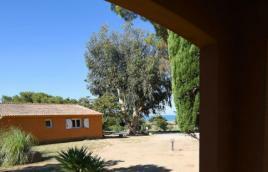 Authenticity, charm, wood, stone, view on the bay of Palombaggia. 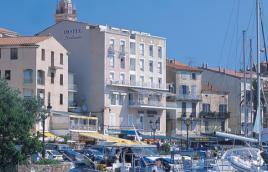 A hotel and you. 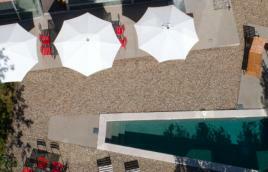 Service made to measure.